Children who turn 5 in the twelve months after July 1st of a year are eligible for Prep that year. Our experienced Prep team includes full-time teacher aides who work with the teachers to support children on their early learning journey. There is a strong focus on developing social skills, resilience, early literacy and numeracy concepts, and developing independence and conflict resolution skills. Music and Visual Arts lessons. 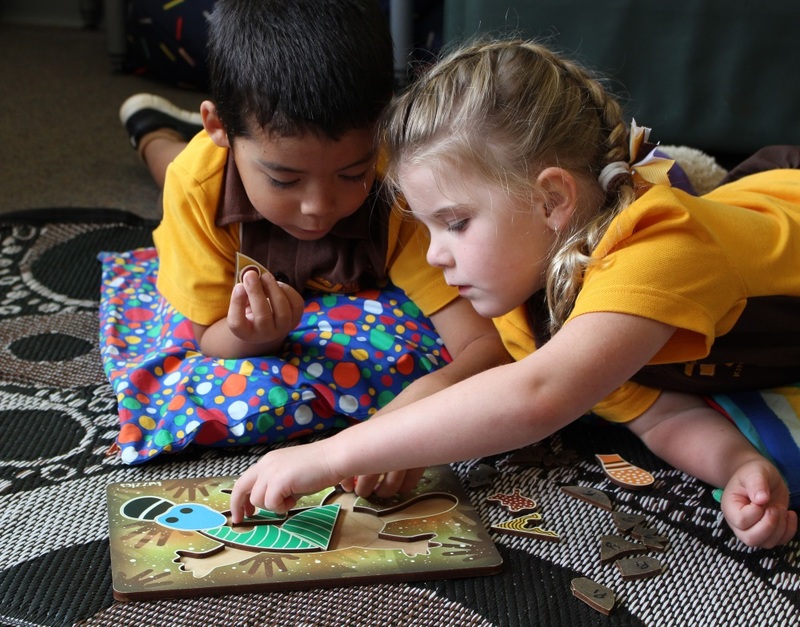 Prep at St John’s is full of learning in a variety of ways that engage young children and make them excited about wanting to learn new things.